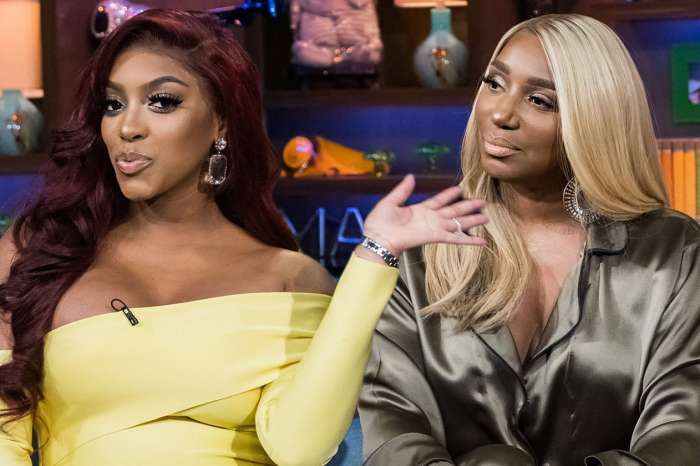 Nene Leakes Fat-Shamed Porsha Williams In Leaked Messages — Is Her ‘RHOA’ Future Still Secure? 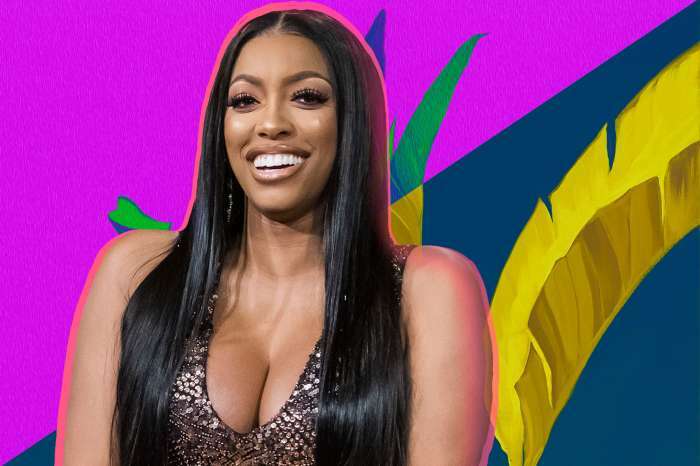 Porsha Williams is not happy with Nene Leakes in the slightest, and she is not holding back on letting the world know all about that. The situation started developing after Williams gave birth, which allegedly prompted Leakes to send her abusive text messages. Some of the texts allegedly insulted her strongly, claiming that she looked like a pig and was lying about her situation. Williams does not seem overly angry at Leakes; however — according to her, her feelings towards her co-star were more along the lines of pity. A lot is going on behind the scenes of Real Housewives of Atlanta recently, according to reports. Some of the developments might even be related to the recent incident between Leakes and Williams, with some reports indicating that many of the cast members have turned on Leakes. It looks like many of the people involved in the production have had their gripes with Leakes for a while, and have only recently started to let everything out properly. This might change the dynamics on the show significantly if the issues are not ironed out soon enough, according to some. The behavior of Leakes has received comments and criticisms before, and this is not the first time people have pointed out that she might be the odd one out on the show’s set. Whether the producers agree with that remains to be seen. Leakes tried to defend herself in this latest feud by sharing other texts that she had reportedly sent her co-star. Is this new fight just about getting ratings?